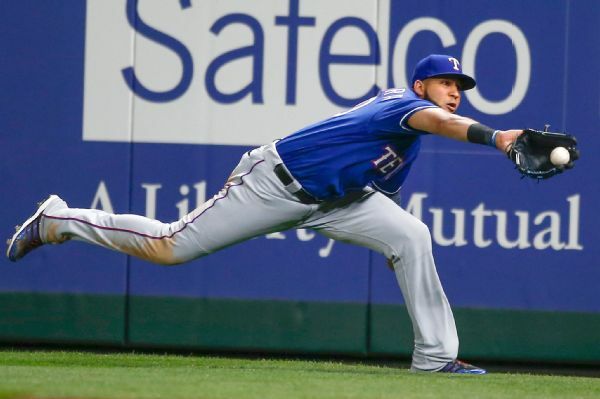 Ben Revere, who did not play in the majors in 2018, has joined the Rangers on a minor league deal. 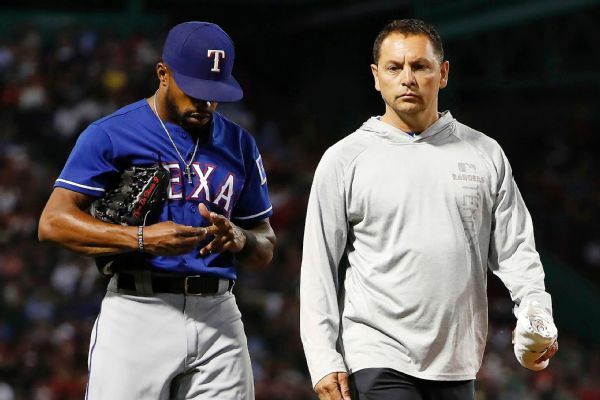 The Texas Rangers have avoided arbitration with outfielders Nomar Mazara and Delino DeShields by agreeing to 2019 contracts. 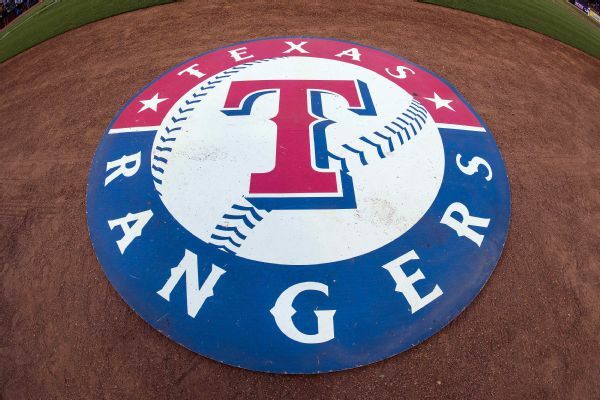 Texas Rangers center fielder Delino DeShields has been placed on the 10-day disabled list with a fracture on the tip of his right middle finger. 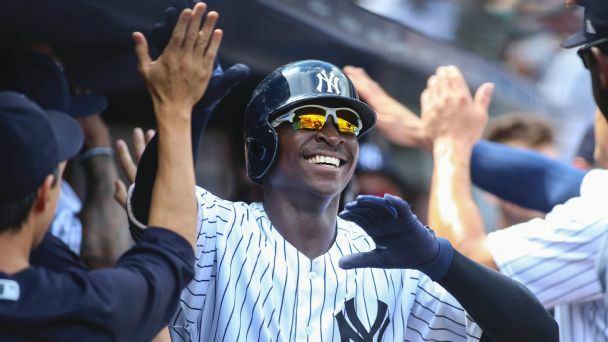 Performances like he had Sunday have almost become routine for Didi Gregorius as he has eased the transition from Derek Jeter the past few years. 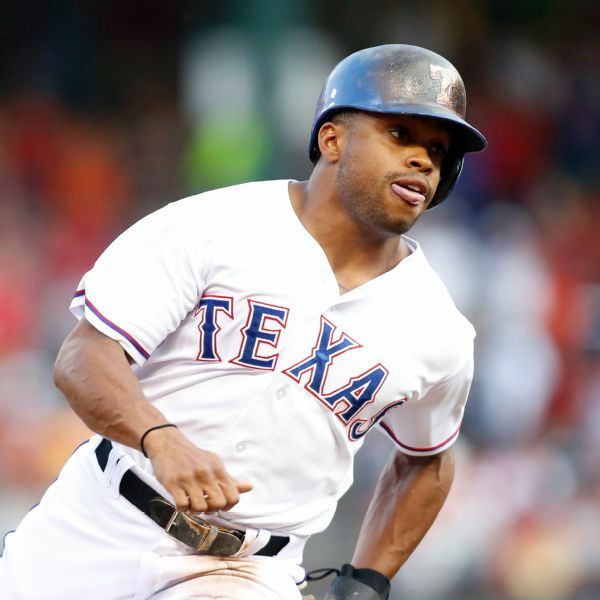 The Texas Rangers have activated outfielder Delino DeShields from the seven-day concussion disabled list before their series finale against the New York Yankees. 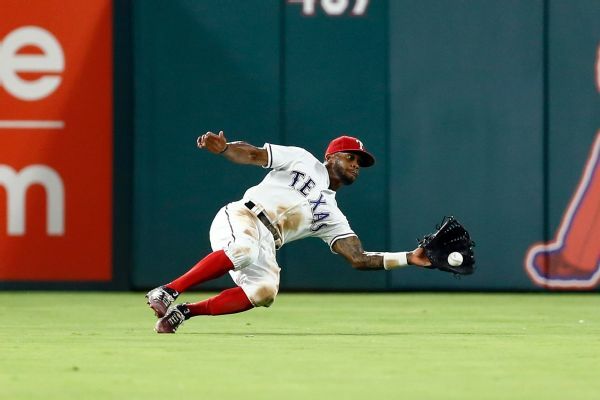 Delino DeShields was concussed when banging the back of his head when trying to make a sliding catch three weeks ago. 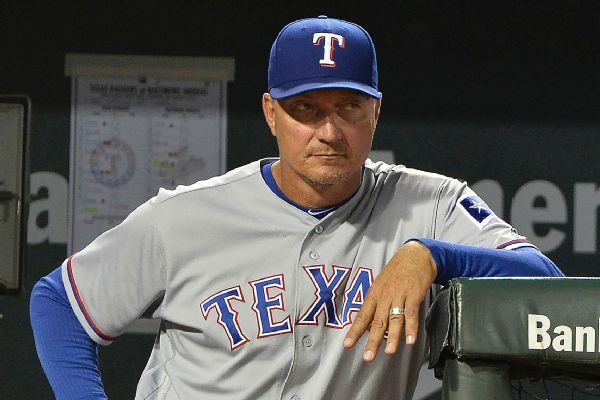 GM Jon Daniels won't blame the Rangers coaches for accelerated timelines for young players, and that it's on the players "to go out and execute." 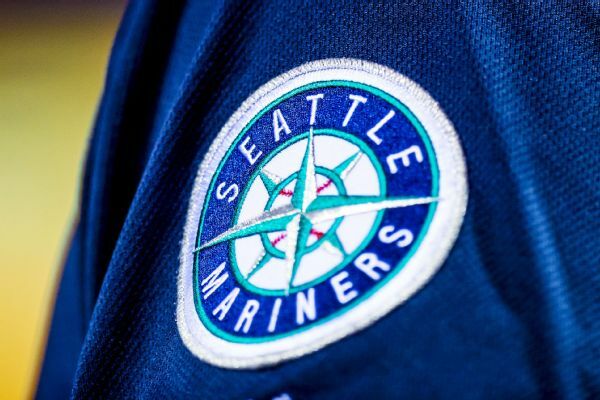 Mariners pitcher Erasmo Ramirez, who started the season on the disabled list because of a strained right lat, was activated prior to his start Sunday. 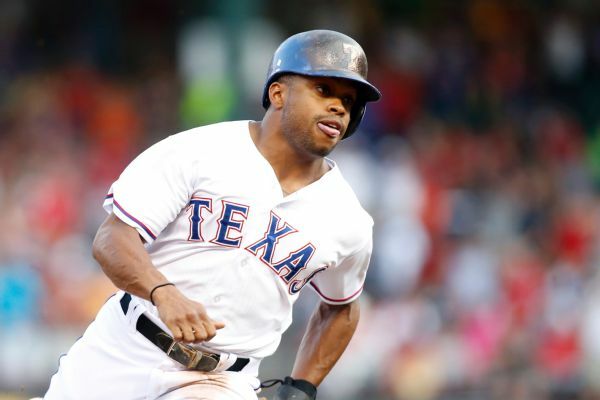 The Rangers activated Delino Deshields from the disabled list Sunday and the outfielder is batting leadoff and playing center field against the Mariners.